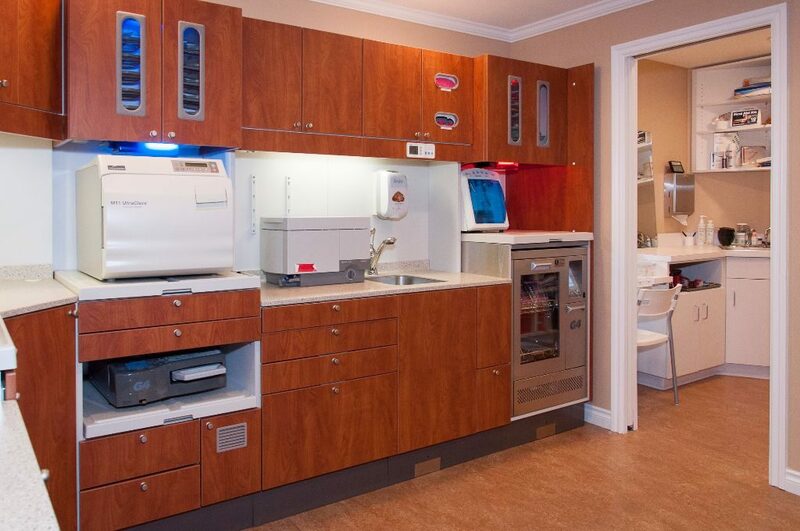 I have done three major remodels so far in my dental career. The first two did not go well. For the third project, I decided to work with Kurt McLaughlin, the guy who fixed the disaster of my second project. 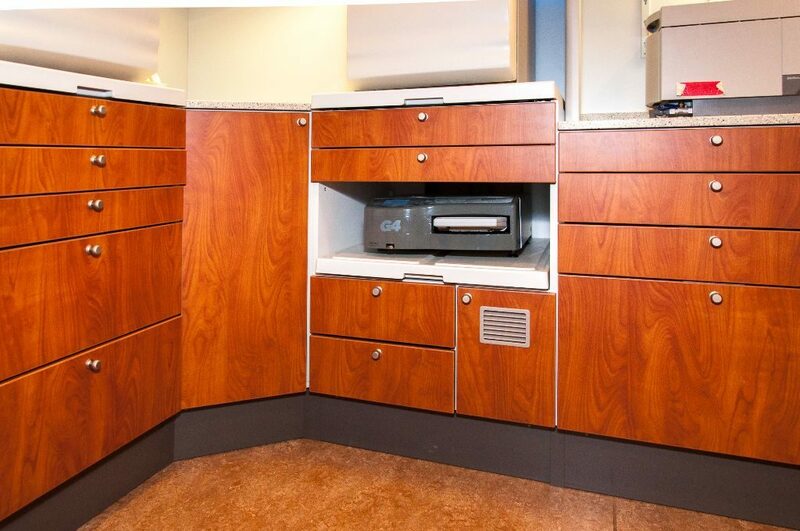 And I am pleased to say that the third remodel was perfect, delivered on time and on budget. He’s great to work with. This is a contractor with high ethical values, a strong work ethic and a great attention to detail. 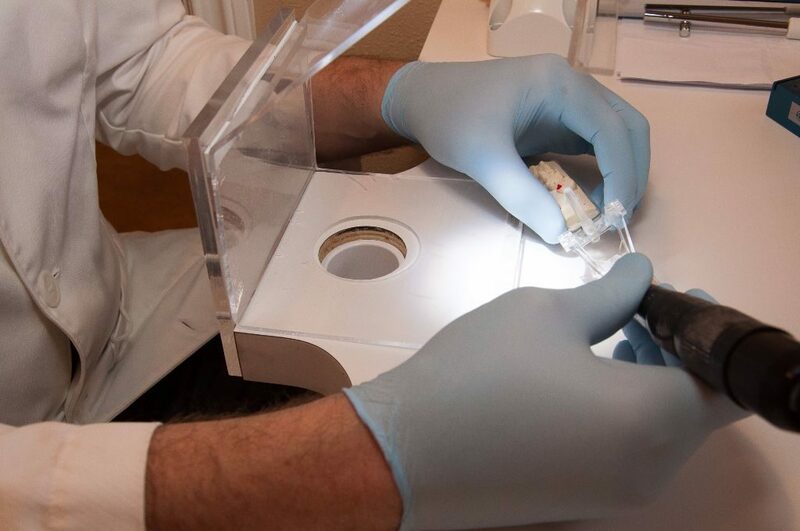 The sterilization center workflow alone saves 10 minutes per patient. 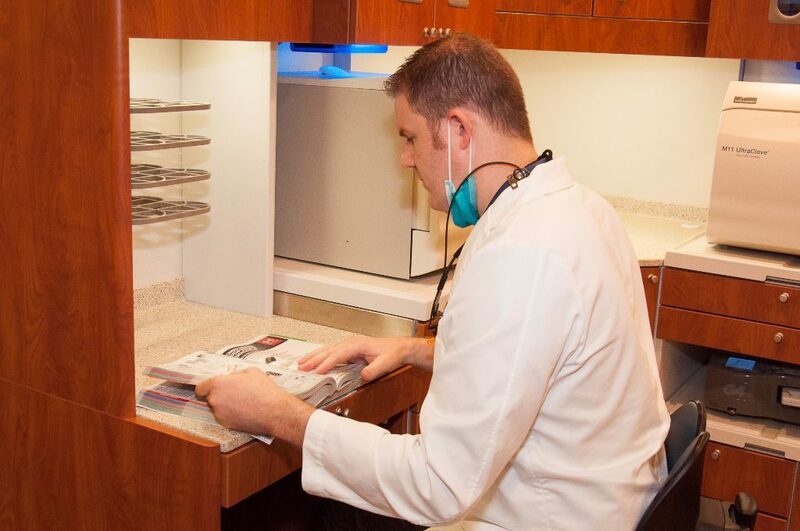 At 20 patients per day, that’s nearly 3 ½ hours a day of saved employee time – each day! 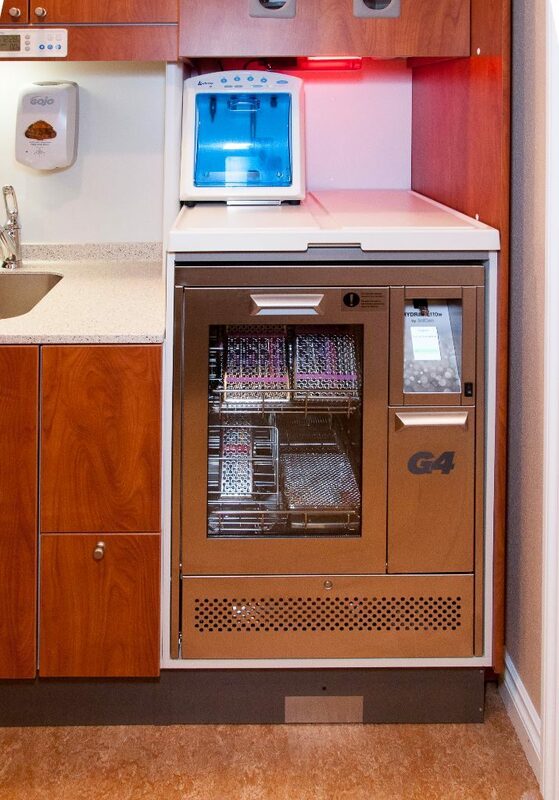 Kurt McLaughlin at PCC helped Gifford Family Dentistry at 1616 SW Sunset Blvd, Suite E, in Portland design the plans for an A-dec sterilization center not only as a time-saver and space-saver, but for patient health safety. 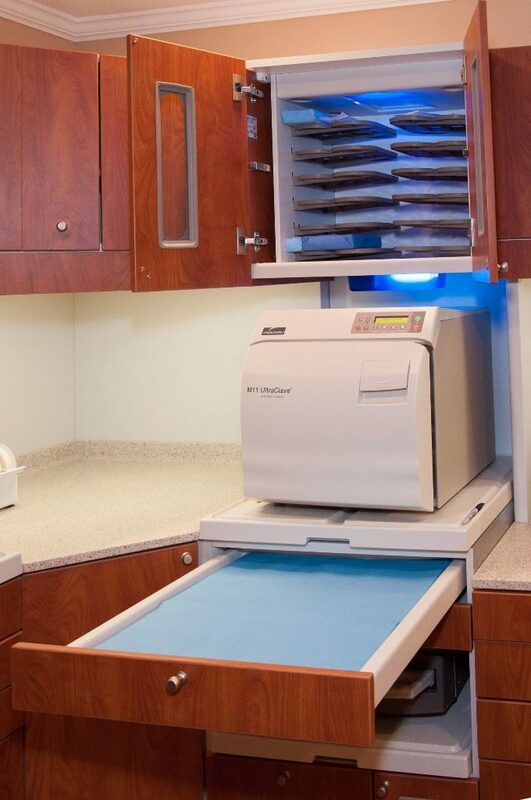 Employees used to have to set up each tray for every patient and every procedure. 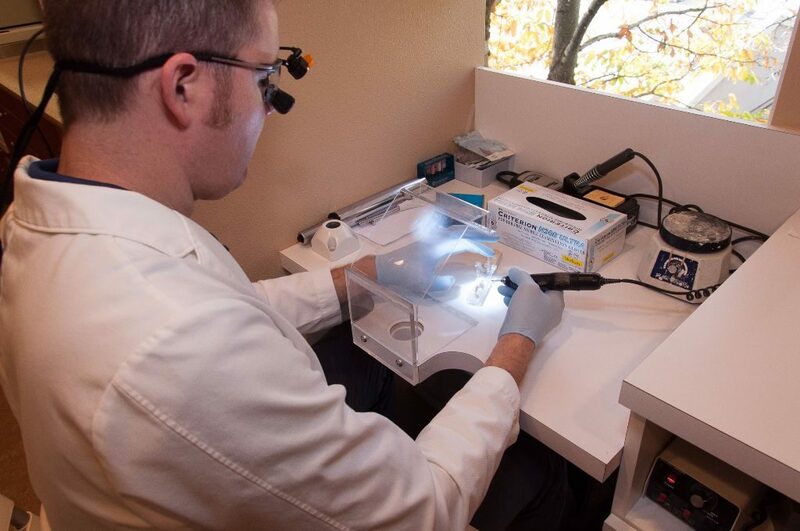 The instruments were cleaned and sterilized individually, which took a lot of time. Now the instruments are always in the same cassette and are cleaned, stored and used as a set. 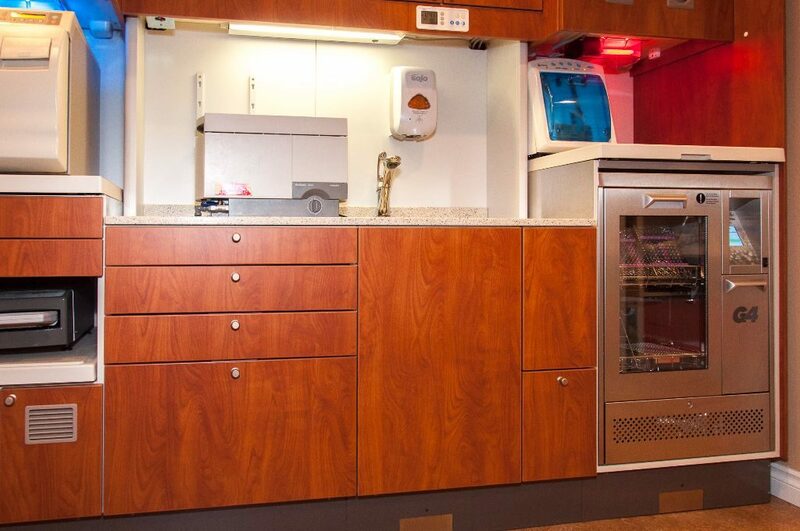 The dishwasher is essentially a large ultrasonic machine. 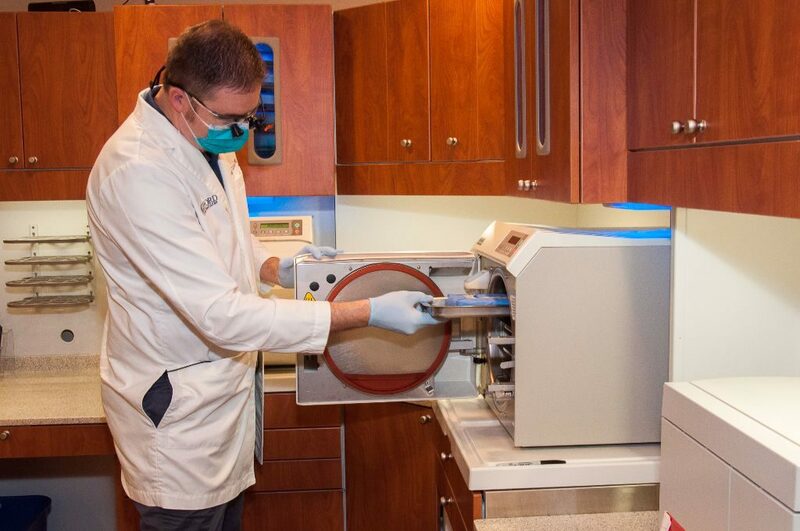 The instruments in the cassette go into the ultrasonic dishwasher to clean them of debris, are then wrapped and put into the autoclave for sterilization. By the tools remaining in the cassette, the staff doing the cleaning does not have to handle anything sharp. 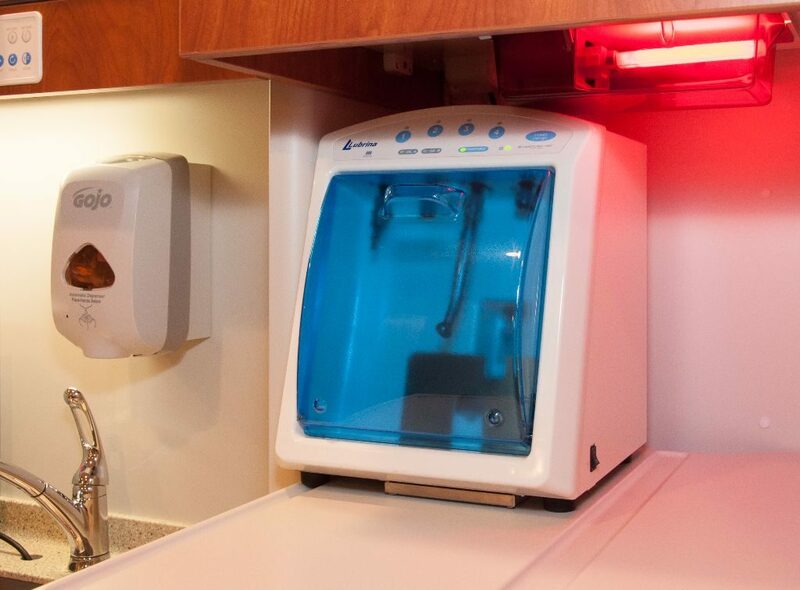 The sterilizer cleans and dries the instruments in the cassette, which the staff person wraps in blue wrap. 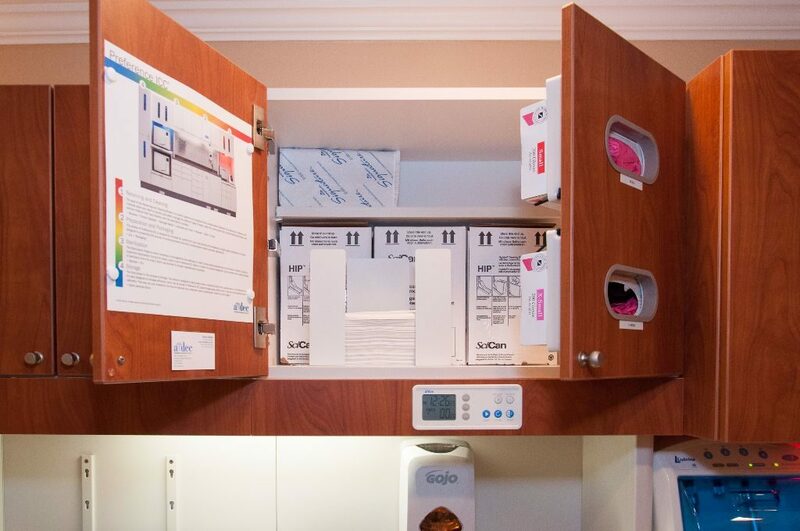 A tape system completes the process by identifying each specific kit with a simple piece of pre-printed masking tape. 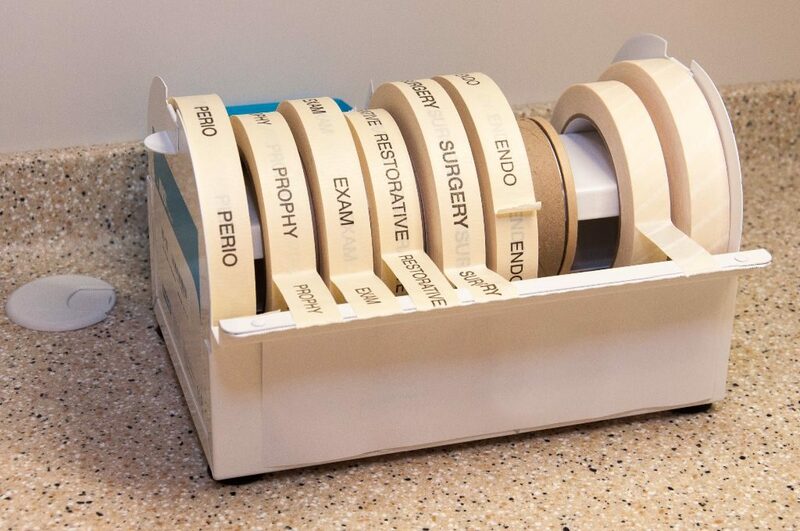 Labels include services like exams, surgery, restorative, periodontics, and endodontics. 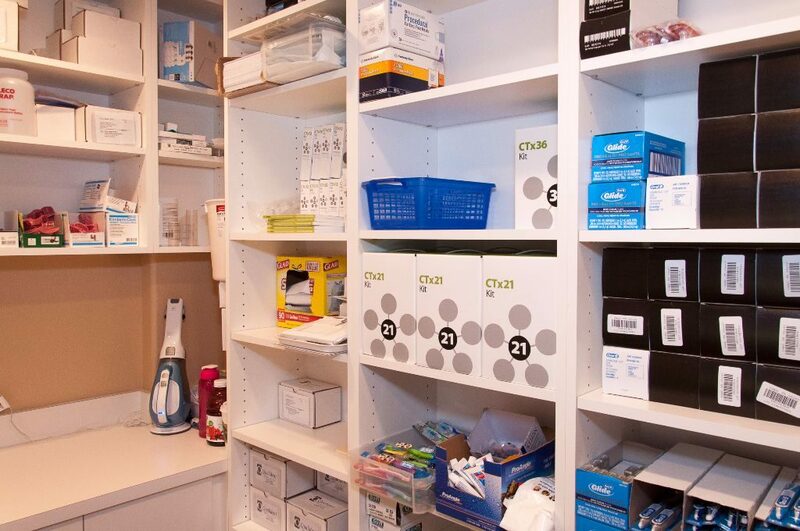 The cassettes containing the instruments are put into the ‘clean’ cabinet and await use for the next patient needing that particular set of instruments. This dental handpiece lubricator is available on the counter and can be used prior to sterilization when needed. 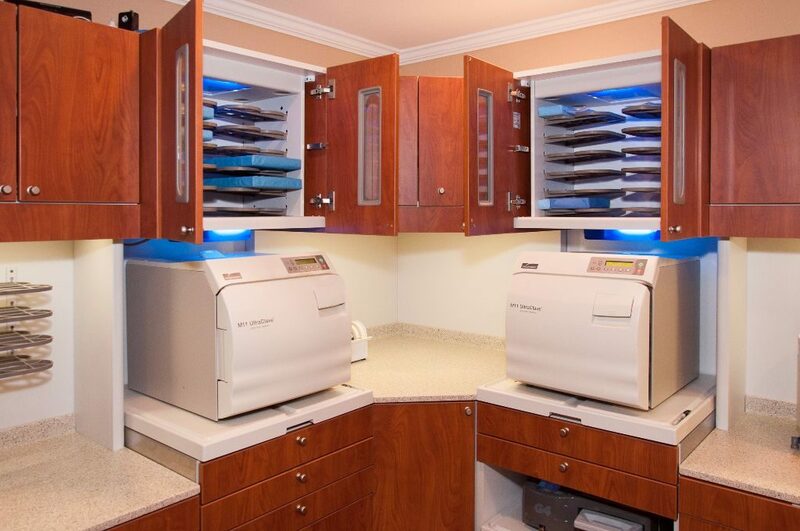 The system PCC helped Dr. Gifford design goes from right to left, simply because that fit his workflow best. 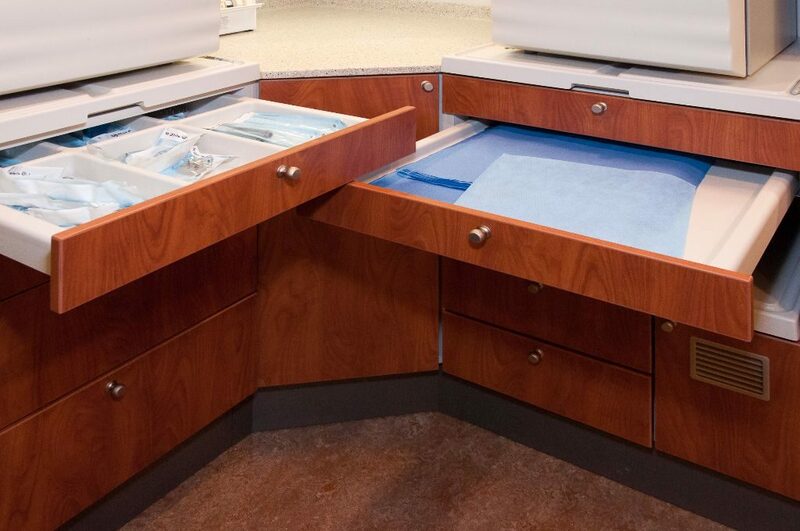 PCC can design systems in any configuration to fit the needs of each dental office. 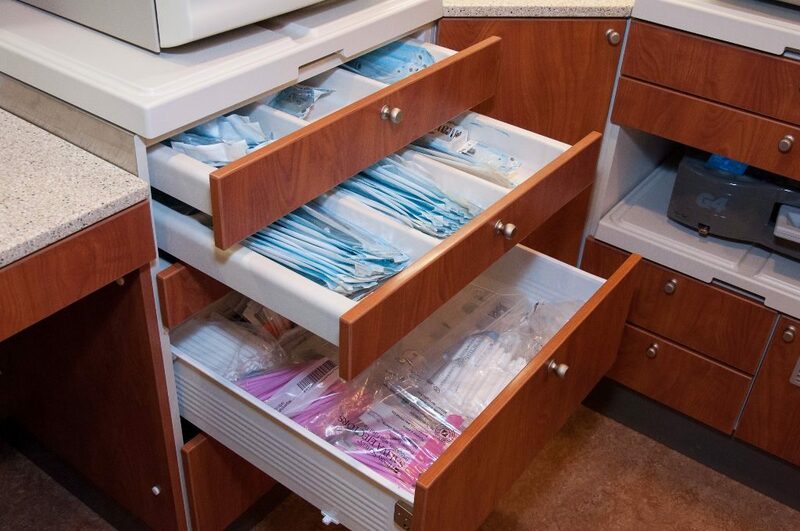 The drawers at the corner pull out so one open drawer does not prevent another staggered drawer across from it from opening. 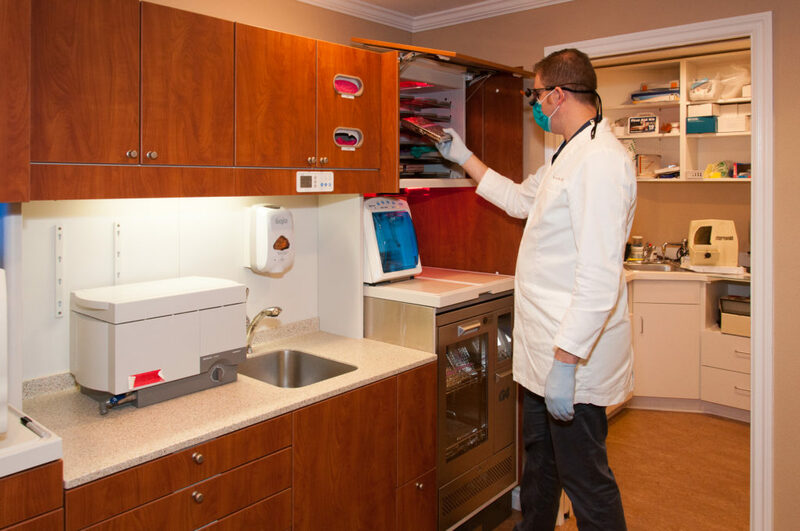 Every storage space was maximized for Gifford Family Dentistry’s custom design, even down to the glove boxes behind the cupboard door. Because her hands are dirty at this point, she uses a foot switch to automatically open the door to the area where dirty cassettes are placed, to await enough cassettes that the staff can run the ultrasonic dishwasher efficiently. 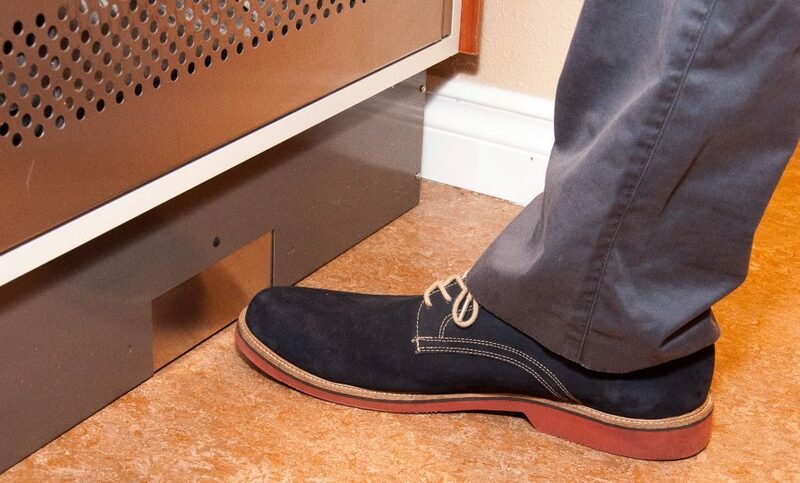 The door closes as easily as it was opened, with the touch of a foot. 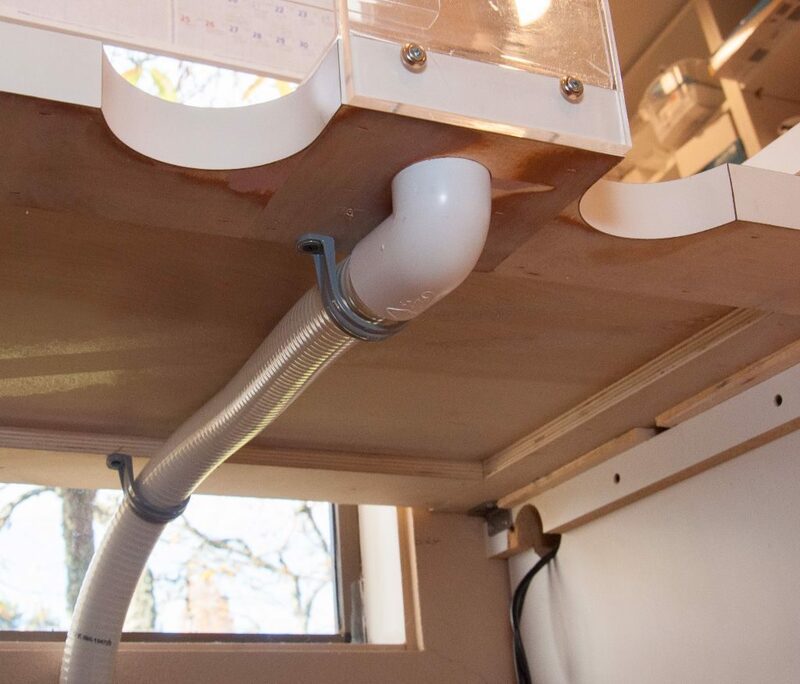 The design incorporates a pull-out shelf, so equipment that isn’t used as often can be ‘tucked away’ from the normal workflow. 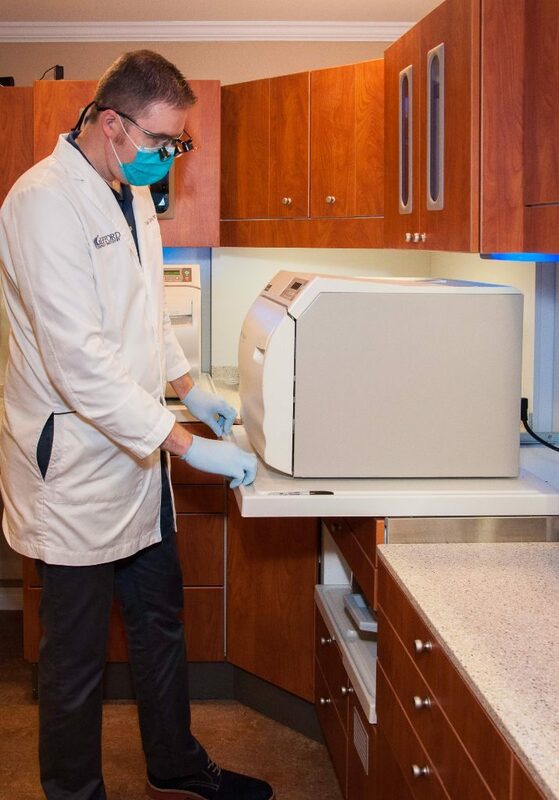 Even the autoclave can slide out into the room on its own movable counter top. 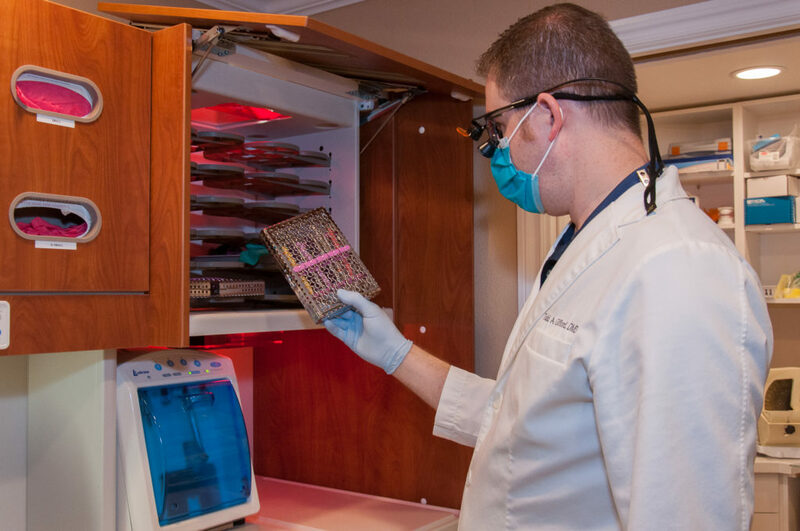 “When we are ready to clean the trays, we glove up and put the dirty cassettes into the ultrasonic dishwasher. The cassettes come out clean and dry, are wrapped by our staff, put into the autoclave and then into storage until we need them. 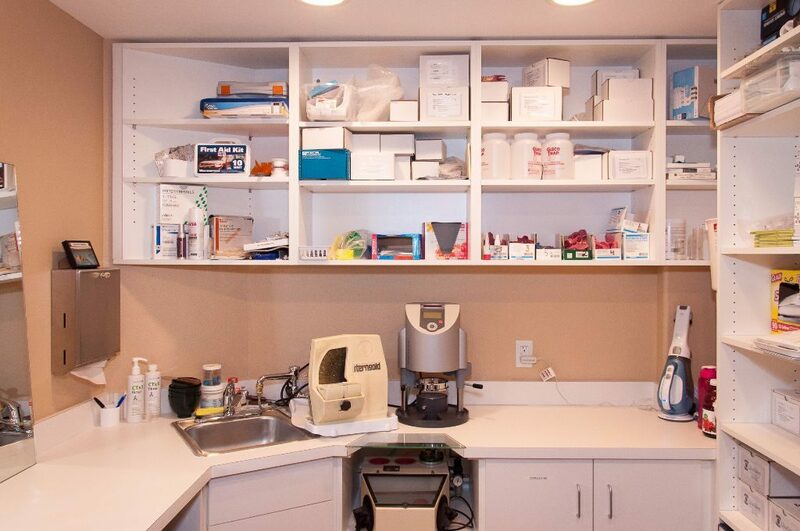 It makes us more efficient, which makes us more productive, which makes the practice more profitable,” Dr. Gifford gladly explains. 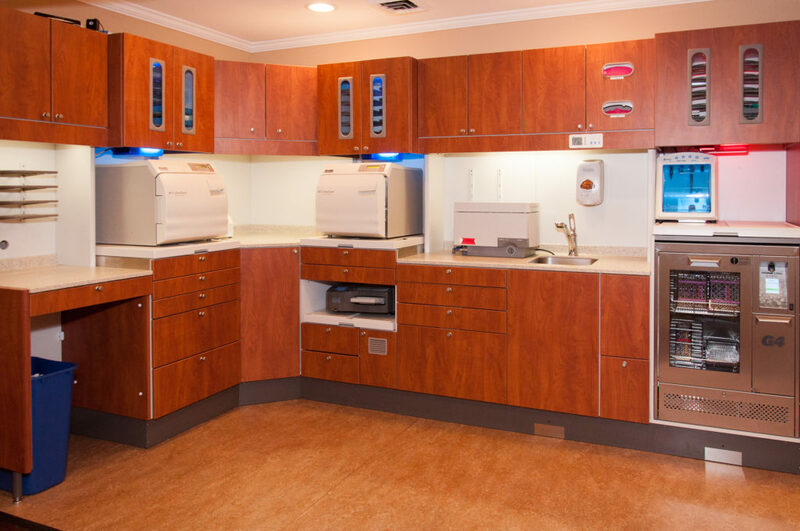 Besides doing the complete installation of the Steri-Center, PCC also remodeled the adjoining room containing workspace and storage facilities. “The little insights you gain from years of experience help you decide what you want and need to make your day run more smoothly, and that drives the customization of your workspace,” says Dr. Gifford. 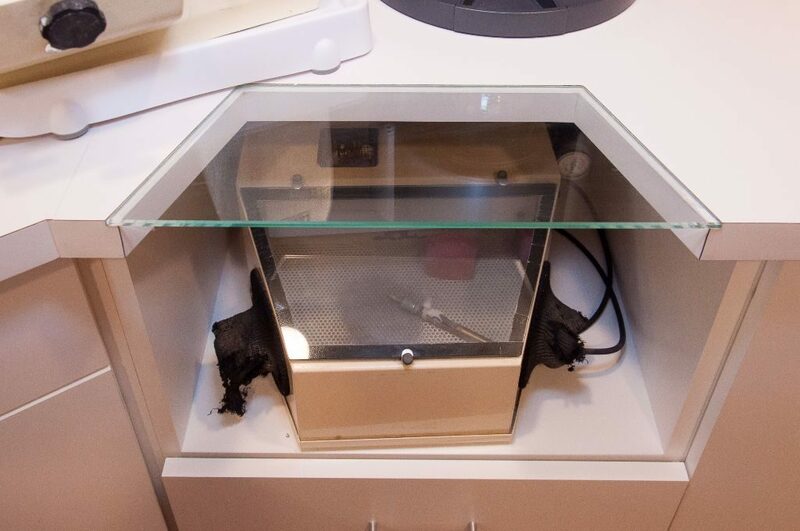 An example is the air-abrasion unit, used infrequently, so PCC tucked it under-the-counter so it doesn’t use counter space. 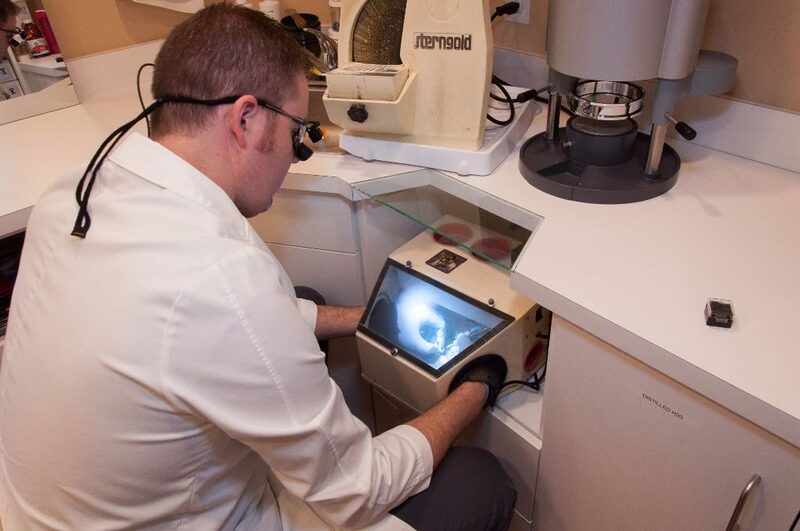 Dr. Gifford asked for this design, which includes a portable, clear plastic eye protector and a vacuum system to easily remove dust and debris. It is also lower than the rest of the counters and open underneath so his legs can slide under the counter. “A lot of this is based on what I am doing here. 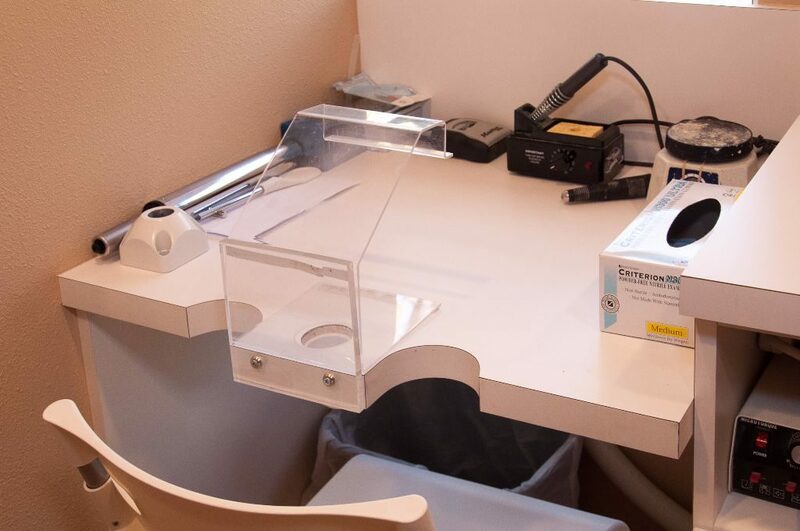 I wanted a lot of open counter space for easy working and I wanted minimal things on the counter.